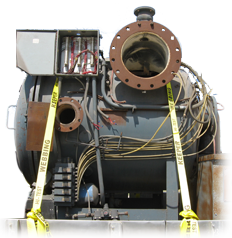 Industrial Furnace Specialties, LLC repairs, installs and services all your furnace needs. Servicing Texas and surrounding area. If you are looking for high quality and affordable Thermal Processing Equipment Repairs, Rebuilds, Installs and Preventive Maintenance. Also, Calibration testing Services. then look no further. 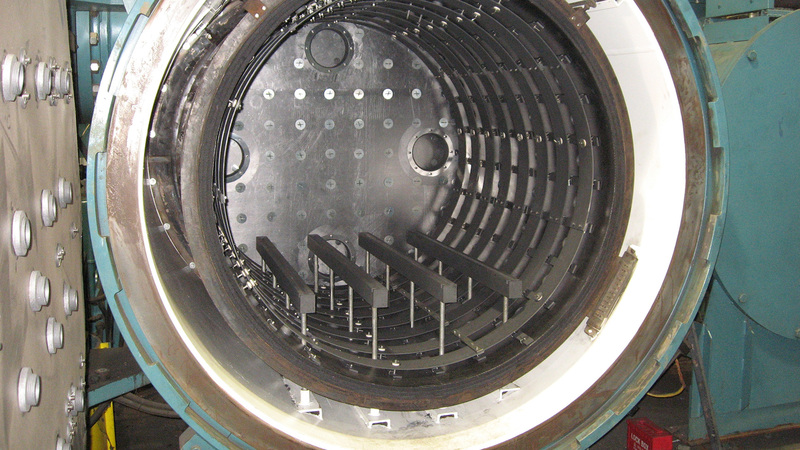 With over 70 years of combined experience, Industrial Furnace Specialties, LLC. is committed to providing quality workmanship at competitive prices. We are also well aware that reliability and safety are of the utmost importance, as a result, we provide sufficient liability coverage and workman compensation. We are also insured and bonded to specific customer requirements. 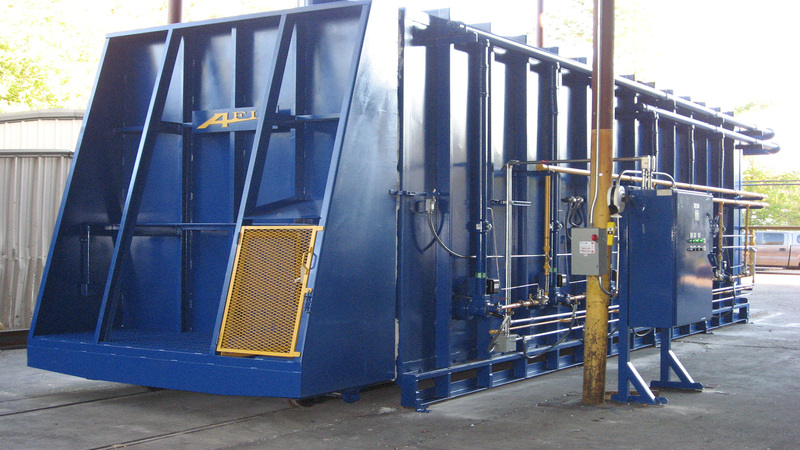 Industrial Furnace Specialties, LLC. is also dedicated to providing unrivalled customer service with integrity, tact, and hard work. We strive to accomplish this goal by providing emergency, 24/7 response services that are available rain or shine for emergency situations. Every attempt is made to exceed customer satisfaction in an affordable, convenient, and timely manner. 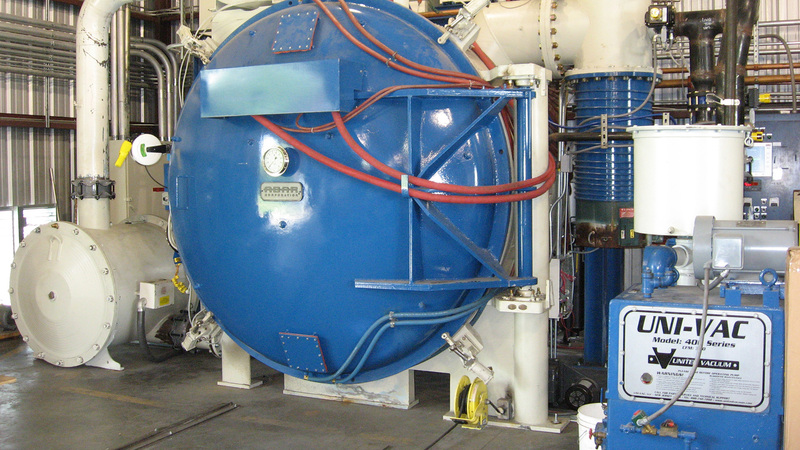 Repair and installation upgrade services we provide include; high temperature, rotary, pit, batch, tube, aluminum melting, IQ, induction, box, bell, and vacuum furnace repairs and installations, as well as custom retrofits and control upgrades. 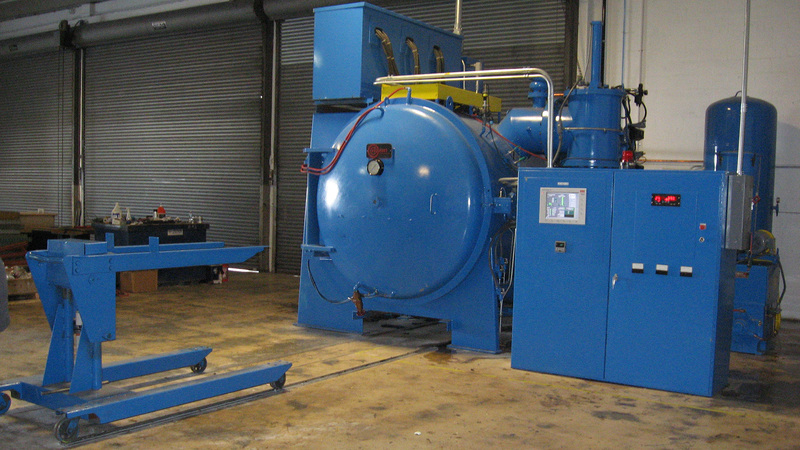 It is imperative that your Thermal Processing Equipment is well maintained. A damaged or old industrial furnace can lead to carbon monoxide emissions, which will increase your heating bill by thousands of dollars. 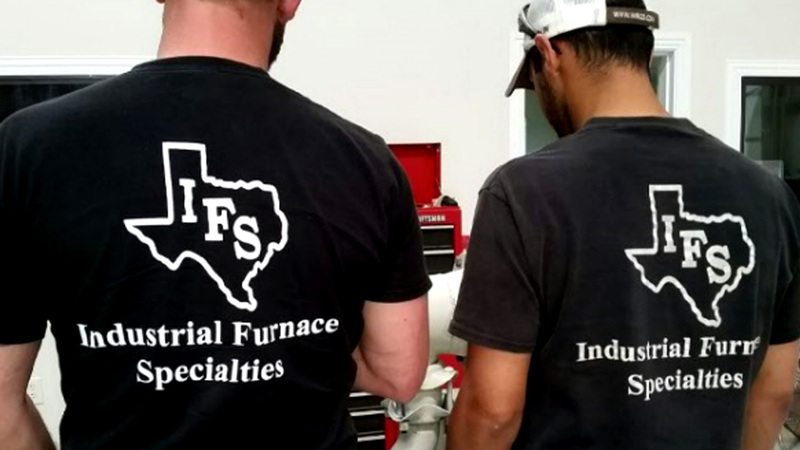 At Industrial Furnace Specialties, LLC., we provide preventive maintenance and routine safety inspections, as well as installations of premium industrial furnace upgrades saving you thousands of dollars a year in the process. 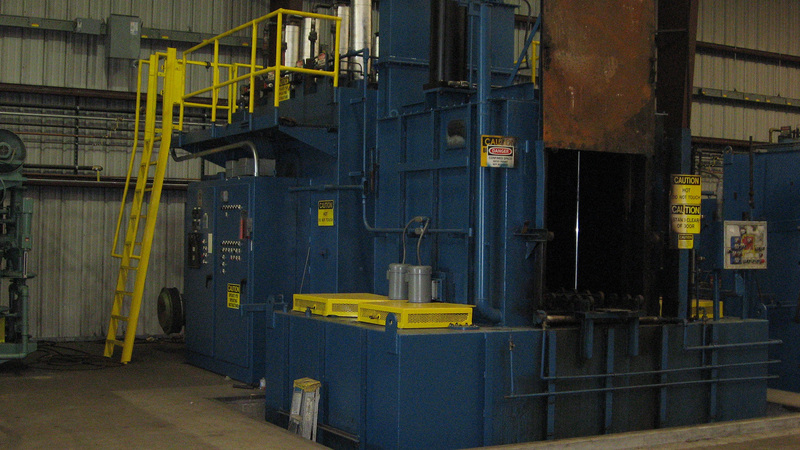 Please continue exploring our website to learn more about Industrial Furnace Specialties, LLC. 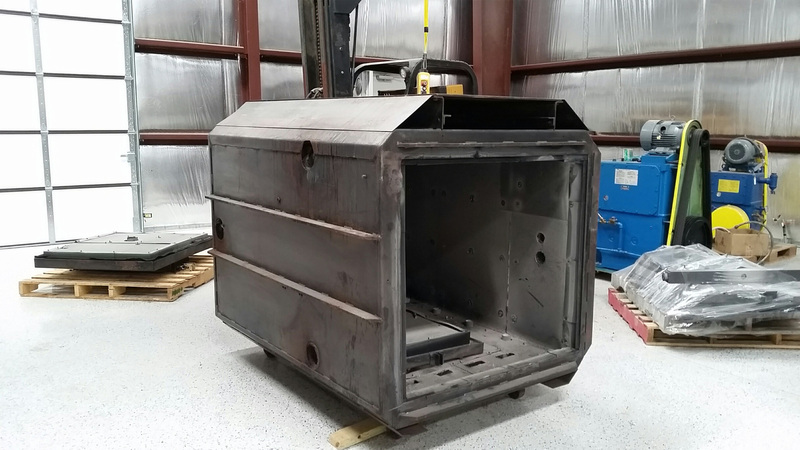 All information provided is provided for information purposes only and does not constitute a legal contract between Industrial Furnace Specialties, LLC and any person or entity unless otherwise specified. Information is subject to change without prior notice. Although every reasonable effort is made to present current and accurate information, LinkNow!™ Media makes no guarantees of any kind.